Esports come and go, it’s just the way things work. Nothing lasts forever, and the fact of the matter is, we play video games on product cycles. The NBA doesn’t have to release a sequel to basketball every few years to turn a profit, but most game publishers do. Which is often what leads to the death of the corresponding esports scene. A decade ago, Halo was the biggest esport in North America, commanding millions in prize money, a strong viewership and tens of millions of copies of the games sold. Now? It’s lucky to pick up 10,000 viewers on a good day on Twitch. 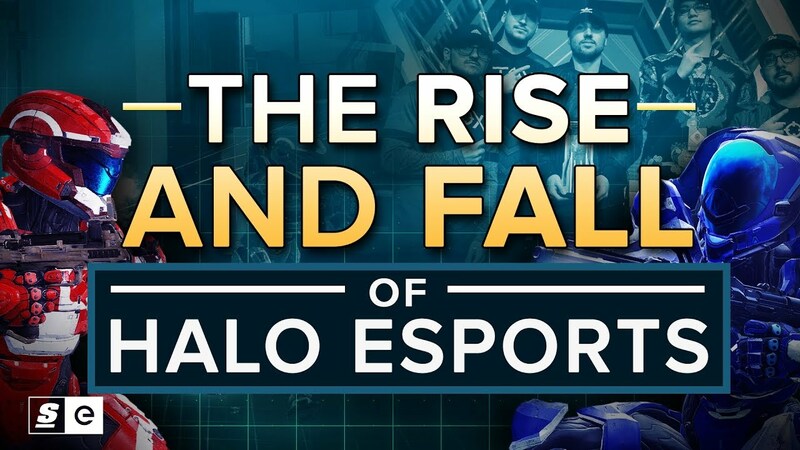 This is how Halo rose to the top of the esports world, fell as hard as any game ever has, and then, somehow, managed to put together the beginnings of a redemption story.